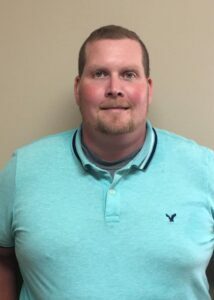 Owen Massey, PE is the most recent new hire for our construction materials testing (CMT) group in Panama City Beach, Florida. Owen comes to NOVA with more than 12 years of experience in geotechnical design and construction materials testing QA/QC. Since graduating with a Bachelor of Science degree in Civil and Environmental Engineering, he has worked in areas of design and construction, subsurface investigations, foundation design and pavement design recommendations, remedial investigations and performed corrective actions related to sinkholes. His management experience includes performing in roles such as Project Manager and Engineer, and CMT Division Manager. A warm welcome to you, Owen! He may be contacted at 850-238-7901 or omassey@usanova.com.